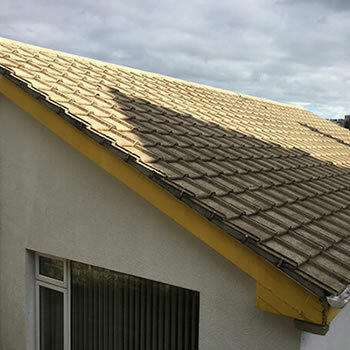 Adversely affected by inclement weather, a significant percentage of homes in the UK suffer from unsightly looking roofs, with homeowners are slowly becoming educated about the benefits of roof cleaning and the amazing value it can offer. 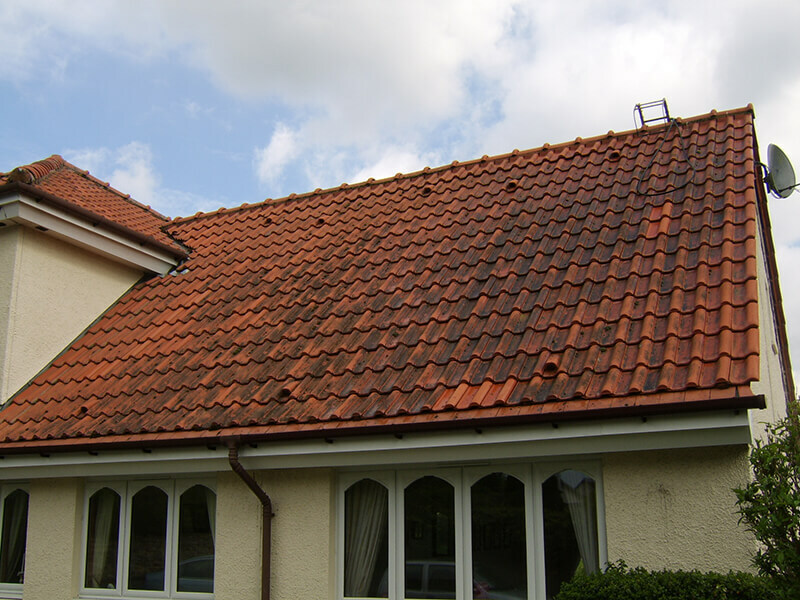 Many people are often unaware of the problems heavy moss can cause as the freeze-thaw process attacks the tiles leaving them porous and fragile. 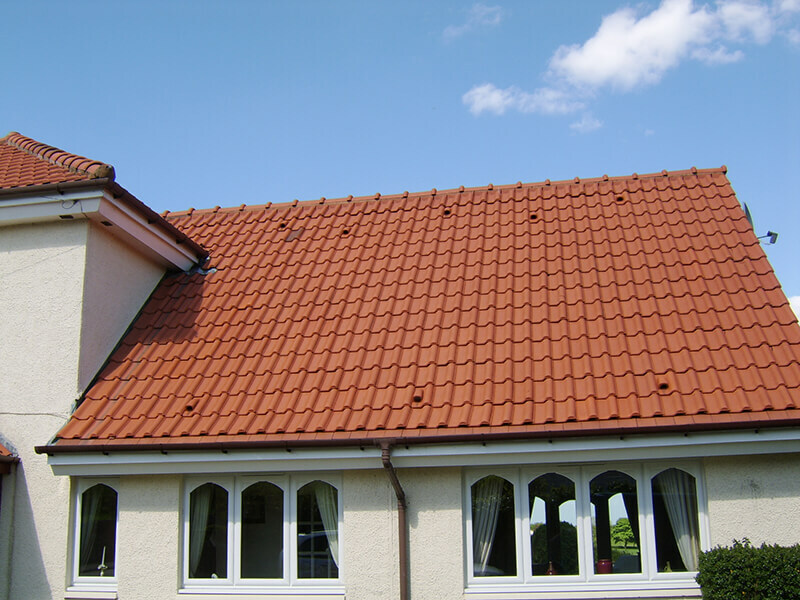 The increased weight of wet moss can also cause extra stress on the roof structure. 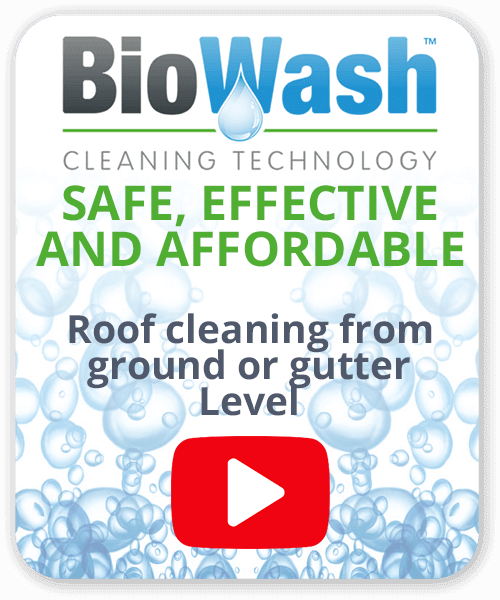 The Biowash™ advanced cleaning system is safe, effective and affordable, what’s more, the roof can be cleaned without having to walk on the tiles. The process involves a pre-treatment to break down dirt and kill off any live growth, several days later the full cleaning process will begin. After the clean, the tiles will be treated with the Biowash™ Surface Protector to stop germination of the spores and help inhibit regrowth. 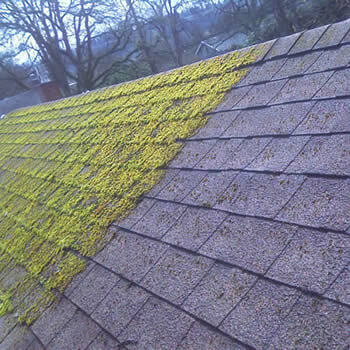 Moss removal and roof cleaning in Blackburn is our specialty. 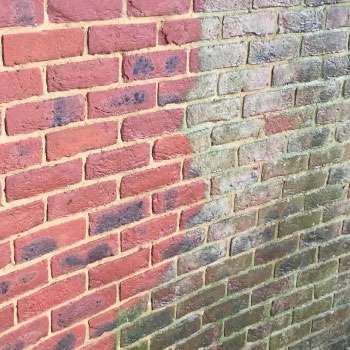 If you want to enhance your property look no further than your local BioWash Agent and they can provide a full site survey and free quotation. 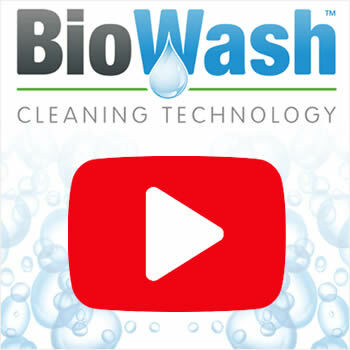 If you are looking for professionals who are experienced and have a track record in the industry then you are in safe hands with our Biowash™ Authorized Agents. Today around the country, Blackburn is primarily known for its football team Blackburn Rovers which was established in 1875 and is based at the Ewood Park stadium. Interestingly many people will be unaware that the town boomed during the Industrial Revolution and was amongst the first fully industrialised towns in the world. Its impressive history coincided with the industrialisation and expansion of textile manufacturing. 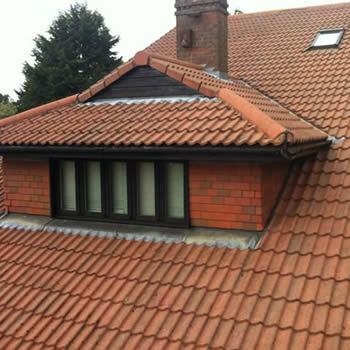 Call us on 0800 849 9498 or complete the online enquiry form for a FREE survey and no obligation quote.